This Axiom maintenance kit helps you maintain your printer for optimal performance. 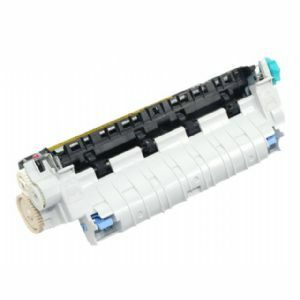 Compatible with HP LaserJet 4250 4350 4240N printers, this maintenance kit delivers lower printer service costs while extending the IT investment. Axiom maintenance kits are fully tested to provide reliable and inexpensive replacement and upgrade options.